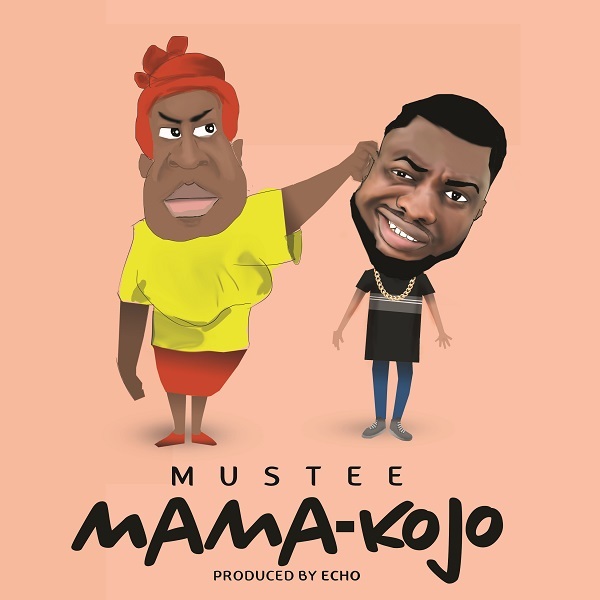 LB1's flagship artiste Mustee marks his comeback with a new single titled 'Mama Kojo'. The new song is a lighthearted dance tune with easy to remember verses and choruses that stick after one listen. 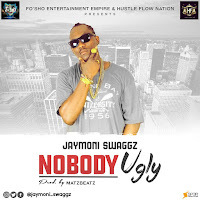 The music has elements of street pop, Hiphop and Afrobeats, produced by trending producer Echo. Powered by KH Ent. You can follow mustee on Twitter (@musteemuzik) and Instagram (@musteemusic) for updates on new releases, tour dates and public appearances.